Also of interest is that Camarillo has more people living here who work in computers and math than 95% of the places in the US. Camarillo is one of the most well-educated cities in the nation. 40.88% of adults in Camarillo have at least a bachelor’s degree. Compare that to the average community in America, which has just 21.84% with a bachelor’s degree or higher. The per capita income in Camarillo in 2010 was $39,889, which is upper middle income relative to California, and wealthy relative to the rest of the US. This equates to an annual income of $159,556 for a family of four. However, Camarillo contains both very wealthy and poor people as well. Camarillo is an extremely ethnically-diverse city. The people who call Camarillo home describe themselves as belonging to a variety of racial and ethnic groups. The greatest number of Camarillo residents report their race to be White, followed by Asian. Camarillo also has a sizeable Hispanic population (people of Hispanic origin can be of any race). People of Hispanic or Latino origin account for 25.04% of the city’s residents. 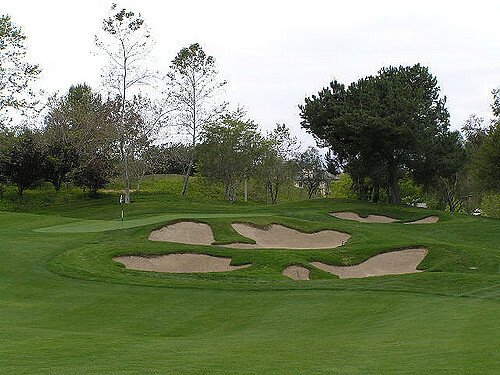 Important ancestries of people in Camarillo include Irish, English, Italian, and French . 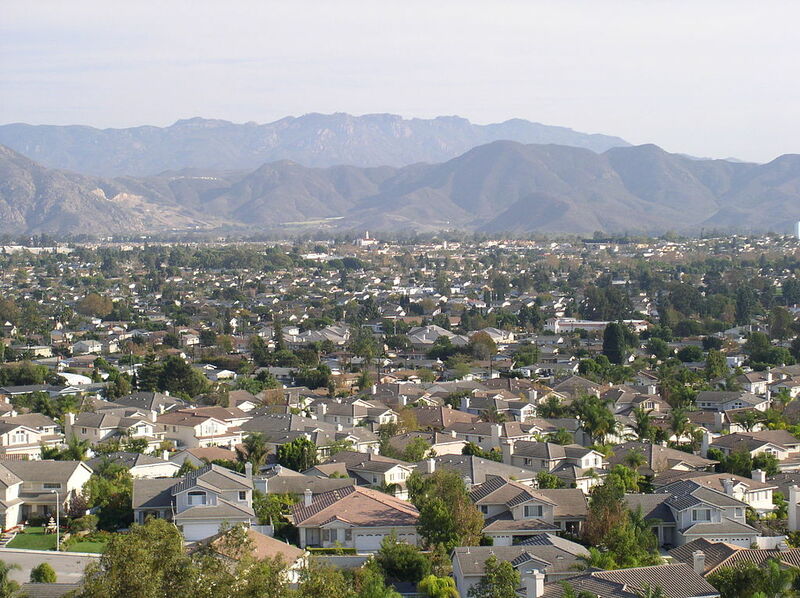 The most common language spoken in Camarillo is English. Other important languages spoken here include Spanish and Chinese.